Join the party all summer long. 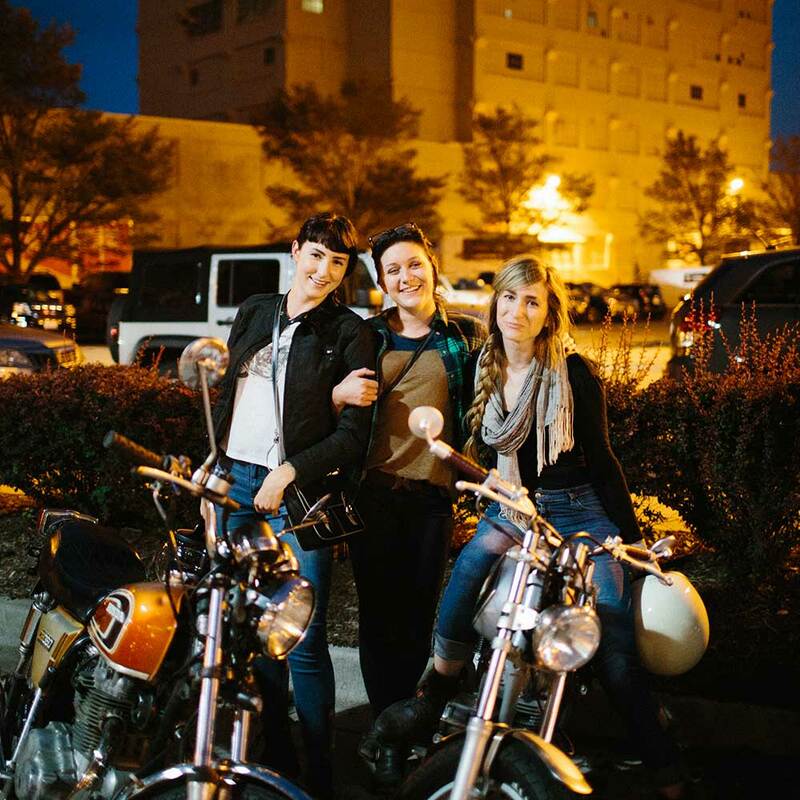 It’s been a decade since The Iron Horse Hotel became the first and still only hotel geared for motorcycle enthusiasts. To celebrate our 10th birthday, we’re hosting an inspired array of community-oriented events over the course of the summer. We made our home in a century-old former bedding factory turned cold storage facility in the heart of Walker’s Point. To celebrate our 10th birthday, we’re throwing a summer-long series of parties and community-oriented events. 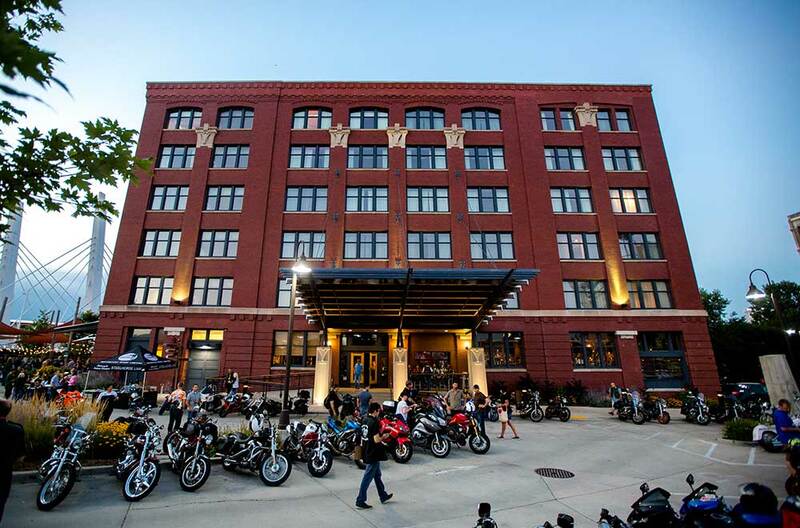 Located just south of Milwaukee’s Third Ward, Walker’s Point is the neighborhood we proudly call home and has become a destination for business travelers and motorcycle riders alike. 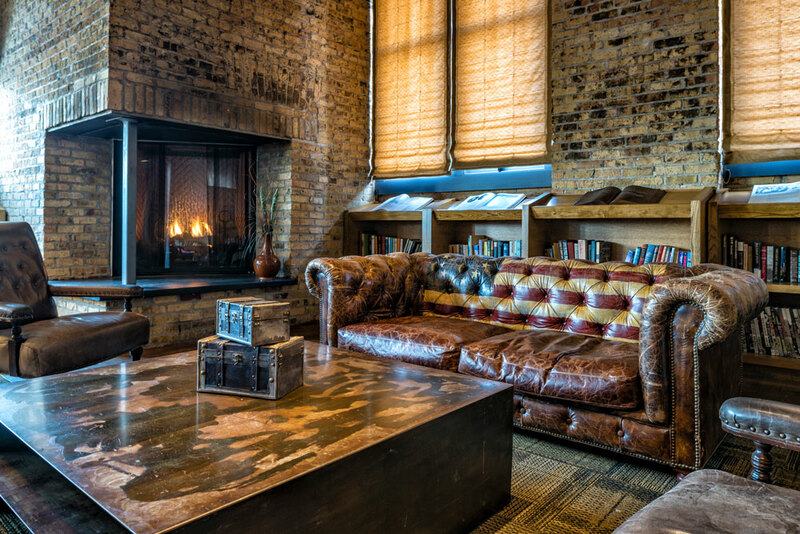 A living, breathing testament of brick, hardwood, and steel, The Iron Horse Hotel represents not only the story of the building in which it resides, but a century of city’s historic biography, a place both by the neighborhood and for the neighborhood. Are you member of the media and looking for your next big scoop? Look no further. We've got you covered as long as you know the password.